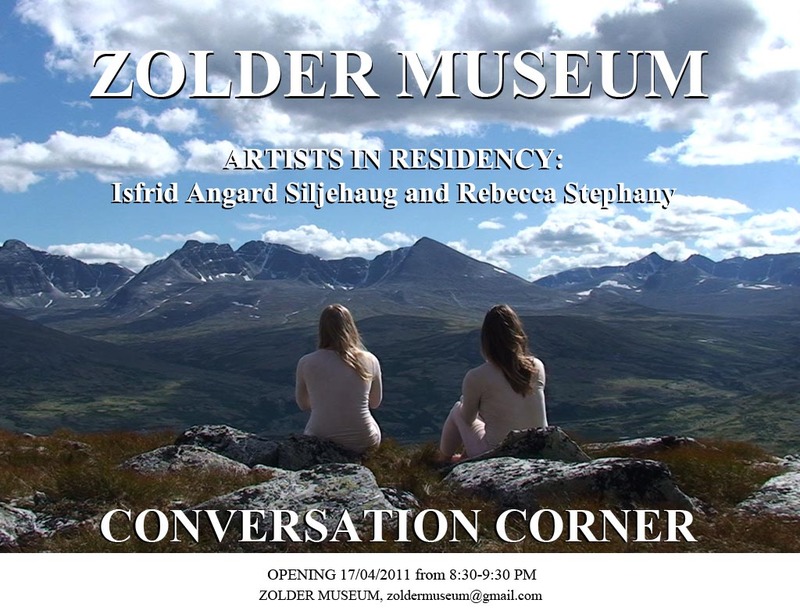 Isfrid Angard Siljehaug and Rebecca Stephany will enter the Zolder Museum on Friday 15thApril for a three day residency. They will present the outcome of the residency on Sunday 17thApril at 8:30 PM. 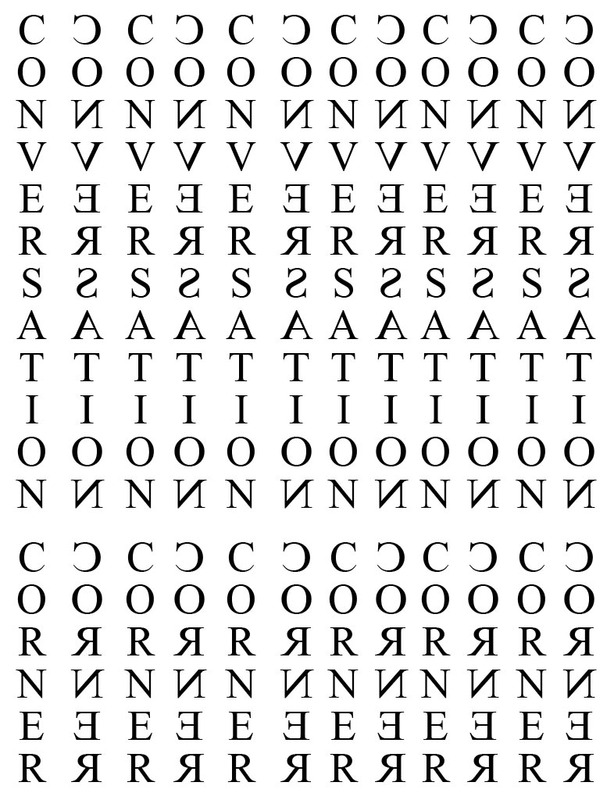 Rebecca Stephany (DE) is currently an artist in residency at the Rijksakademie in Amsterdam and Isfrid Angard Siljehaug (NO) is doing her MA in artistic research (MAR) at the Royal Academy of Art/Royal Conservatoire in The Hague. Isfrid and Rebecca have been collaborating on performance and video projects since 2009, including “5 Minutes of Pleasure”, a performance at Friedrichstadt Zentral, Dresden (DE) and “Reindeer Beige”, a performance at Rijksakademie, Amsterdam. Video works include “Mist”, “Still Life”, “Soup” and “Stone”. Girl B places a golden painted stone on the table behind a candlelight. Girl B: Was it a bit closer? (Girl A looks at the set-up, says nothing) I think it’s nice. Girl A: You know how it was. I was not here. Girl B: Something like this. Girl A: What shall we do now? Girl B: First we just sit like when we eat (sits straight up). And then we just look at it. Smiling maybe? I don’t know. Both girls sits straight up and gently smile at the stone for a few seconds. Girl B: Should we smell it? Both girls lean over and smell the stone. Girl B: (whispers) Lick it.